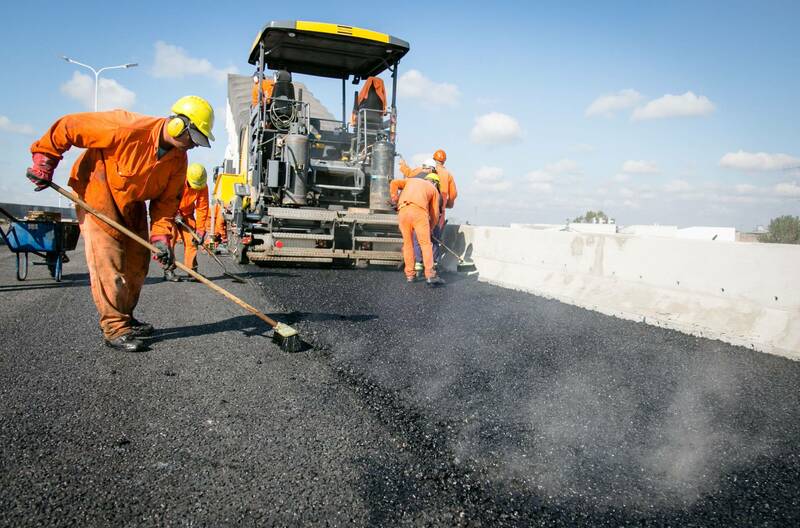 Brazil's Paraná state authorized 9.5mn reais (US$2.43mn) to repave two major avenues in Umuarama city. The works will be on Ângelo Moreira da Fonseca and Ivo Shizuo Sooma avenues. Umuarama mayor Celso Pozzobon said the works are vital to the city and also announced plans to build a new bus terminal. "The current [terminal] has been in the city's downtown area for 40 years. Thanks to the [state] government the project has already been tendered and next year it will be built outside the urban center," said Pozzobon. The city has a population of around 110,000, according to statistics bureau IBGE.